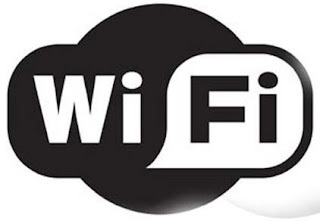 This Tutorial is not about how to hack wifi from your android devices, but how to know all your wifi password that you been connect/connected before. -Your phone must be rooted. Click here to root your Wonder if you still havent. 1) Open Root Explorer (or any other file explorer) 2) Go to this directory 'data/misc/wifi' 3) You will find such this file 'wpa_supplicant.conf' 4) If you are using Root Explorer, open it and show it in text form 5) You will now see all your historical wifi password 6) It is located under the 'SSID', after 'psk' or 'wep_key0' is your password. i deleted vold.fstab file accidently. can u help me? *wpa file.. please help me. now i need to put the wifi password everytime i want to use wifi. wifi password is not save in my phone.